ADD Dior Lowhorn to the growing list of “Balik Imports” in the PBA Governors’ Cup. 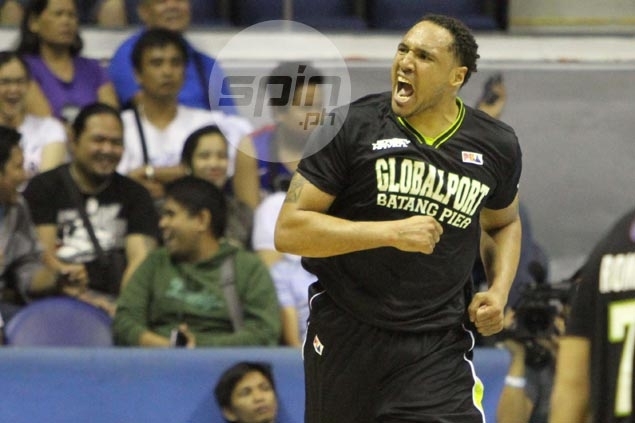 The former Ginebra and GlobalPort reinforcement is set to suit up for Rain or Shine this time, in the season-ending conference. The 6-foot-5 American forward first played as an import for the Gin Kings in 2013 before donning the Batang Pier’s jersey the following year. Lowhorn, who last played in the Argentinian pro league, is expected to arrive on June 25.